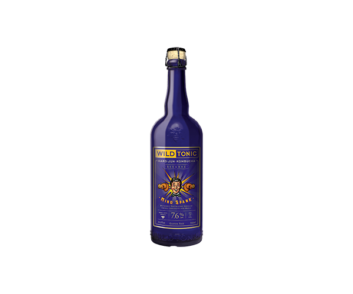 Wild Tonic Jun Kombucha Archives - Oak Beverages Inc.
Wild Tonic Jun Kombucha – an innovative craft brew! Fermented with honey, Wild Tonic® is unmatched in flavor! 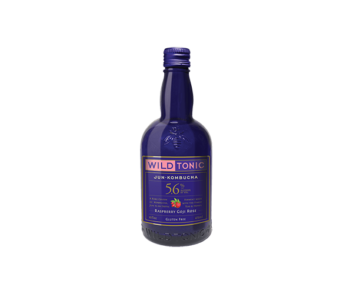 Brewed with certified organic fruit, herbs and botanicals and available in Non-Alcoholic, 5.6% ABV, and 7.6% ABV versions. Gluten Free. A rare cousin of Kombucha, Jun is made by fermenting tea and honey with a SCOBY, creating a natural effervescence. The Jun SCOBY (culture) and Kombucha SCOBY (Symbiotic Colony of Bacteria and Yeast) look similar but thrive on completely different substrates. A Jun SCOBY is a distinct culture with its own benefits and unique flavor profile. Our authentic heirloom Jun SCOBY feeds on honey and is uniquely adapted to work with the host of bacteria, organisms and antimicrobial properties present in honey. The result of this fermentation is a delicious and healthy drink that contains prebiotics, probiotics and amino acids. 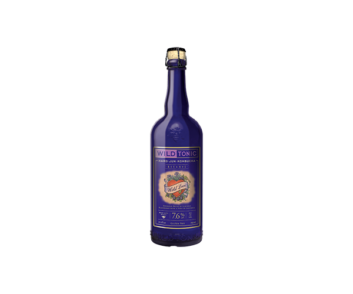 The result is a lighter and smoother taste that does not present vinegar tones that are prominent in other Kombucha varieties on the market. Most people find that Jun is pleasing to the palate in comparison to traditional Kombucha. 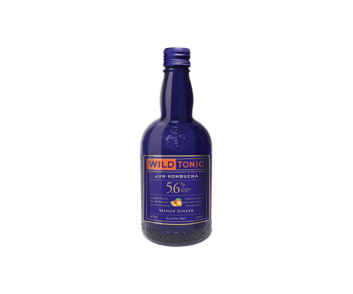 What makes Wild Tonic® superior to other beverages?